1. How do you estimate the timeline of your own design process? This question should reveal how effectively a designer works with deadlines and project timelines. The candidate should be able to tell you about estimation tools and techniques encountered during his or her design career. Ask candidates if they create their own estimated timelines, milestones and deadlines, or if they were provided by another team member. It is more important to find out if a designer manages to meet these set timelines, milestones and deadlines, or if they negatively affect the creative process. Some estimation techniques are Function Point Analysis, Use Case Template and Relative Mass Valuation. 2. Can you describe your ideal work day as a UI designer? By answering this question, a designer should reveal a lot about his or her preferences of processes, orders and setups. You should be able to find out how much of a team player the applicant is, and how much does s/he expect from other team members: Developers, UX designers, and Information Architects. A good UI designer should mention how important it is to communicate with UX designers about changes in prototypes or wireframes. Another good sign is if the designer mentions keeping end-user goals in mind when designing each element, as well as how s/he is aware of any technical limitations. 3. What are your core areas of UI design expertise? Any UI designer who has worked long enough on various, unique projects, will have developed areas of expertise, or at least, preferences. The designer’s answers should revolve around preferred client types or around certain type of platforms: Designing websites, mobile apps, backend dashboards, for instance. 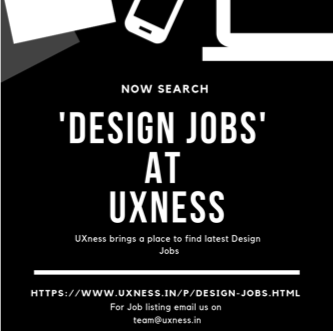 Professional UI designers would also cover the journey itself, describing how they arrived at these areas of expertise and experience. 4. Can you describe an app with the worst ever user interface? This is a kind of reverse psychology question. You might as well just ask, “What do you think a great user interface looks like?” But the trick is not to make the question too obvious so the prospective designer does not give a general answer. By describing elements of the worst ever user interface, the designer illustrates his or her design values for such things as buttons, input boxes, labels, login screens, as well as shapes, sizes, positioning and colors of these elements. A professional UI designer should always give a detailed explanation of why a certain interface has no chance of pleasing the end-user. 5. How would you redesign a well known user interface? This question should clarify how a designer thinks as the end-user. First of all, the designer has to identify the elements to be redesigned (colors, shapes, sizes, placement, for example), followed up by reasons, not choices, explaining why these elements require a redesign. Finally, the most important part of this question should reveal the changes the designer would like to apply to the user interface. Again, backed up by reasons rather than choices, the designer needs to explain why the proposed changes would look better and how these changes would contribute better to the user experience. 6. 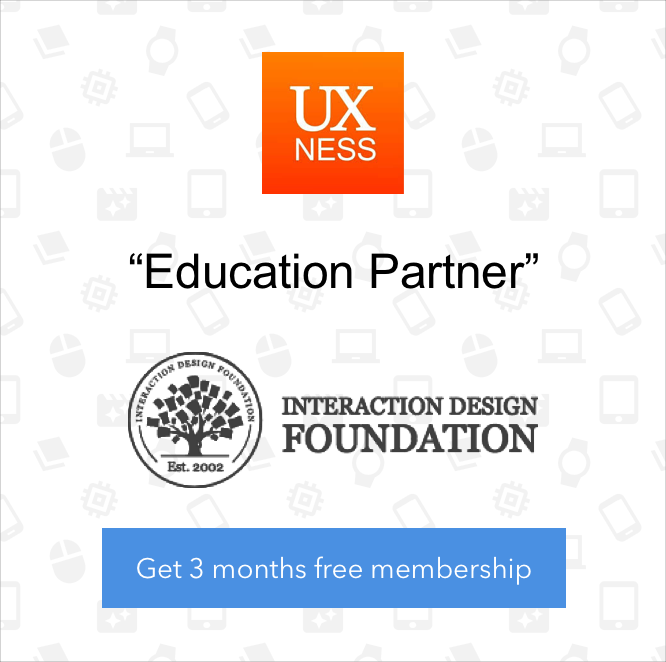 What UX information you need to have before you start designing? Every professional UI designer should have as much information as possible about the user experience (UX) and user journey that the team intends to create. This UX experience is usually planned out based on gathered data, including user surveying, usability testing, and so on. So, the foundational information a UI designer needs before starting will revolve around the end-user needs and some business goals. It would also be wise to discover the designer’s reasoning behind any UX information s/he feels is necessary prior to commencing work on the project. 7. What do you think is the most intuitive user interface ever created? Many design experts continue to argue over whether intuition-driven user interfaces are a myth. Those who are advocates say learning that the end-user describes your user interface as “intuitive” is the highest praise you will ever receive. This is a thought provoking question for any UI designer and it will allow you to find out whether the designer also thinks it’s a myth or not. More importantly, if the designer does not believe it is a myth, what would she or he consider the most intuitive user interface created? 8. What are your thoughts about Google’s material design? Google created material design as a visual language that synthesizes classic principles of good design with the innovation and possibility of technology and science. This is a more specific than generic question, which should also be answered by a more specific answer. Professional UI designers keeping their fingers on the pulse of the latest user interface updates and standards, will know a lot about material design: it’s principles, properties, environment, goals, and the like. Hearing the designer’s own thoughts should indicate that the candidate is not just following latest trends because it’s trendy. 9. Why do you think Sketch has gained such popularity around UI? While just a few years ago Photoshop was the number-one choice for every designer, today things have changed. The majority of professional UI designers prefer to design interfaces using Sketch, which was developed specifically for user interface creation, but not for logos, illustrations, or anything else graphics-related. Still, it is beneficial to hear why UI designers think Sketch has gained so much popularity in such a short time. Some of the features that Sketch is known for are 100 percent vector support, code-friendly designs, robust export features, customizable grid systems, and so on. 10. Can you tell me about a time you used UI microinteractions? Ideally, this question should be answered by referring to a project where a designer used UI microinteractions to enhance the “feel” part of the “look and feel”. Professional UI designers understand that a design can have beautifully designed features and elements, but if there is not enough attention to detail, the end-user might be put off. Therefore, employing UI microinteractions is a good way to take care of these little details. This article was originally published on Toptal.